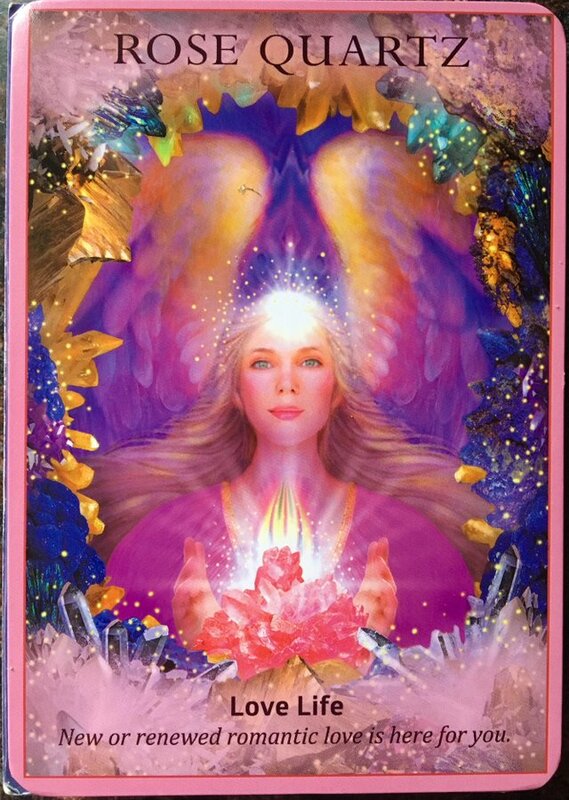 Your heart is ready for great love, and this card validates that your romantic prayers have been heard and are being answered. 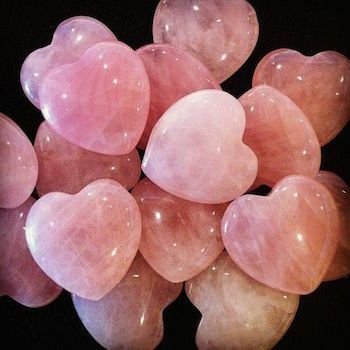 Rose quartz is this associated with innocence, youthful, and playful romantic love, so if you are currently in a relationship, you may want to have a “play date“ with your partner. If you’re single and looking, rose quartz is a sign of courtship, crushes, flirtation, and the bliss of new love on the horizon for you. This is also a sign of falling back in love with your life and valuing life itself. Focusing on your blessings and what you’re grateful for allows you to regain the love of life. Prayers can help you to appreciate this amazing gift that God has given you. About rose quartz: This pale pink quartz crystal is associated with attracting, healing, and maintaining romantic love. Polished rose quartz stones are often carved into heart shapes to further amplify the connection to love. I welcome and enjoy hearing what you have to say. Please don't be shy and let me know what you think! Go out and fall in love this week if not with your partner, a new love, let it be yourself! Have an amazing week and thank you for making this platform so much darn fun! Leaving you with blessings and LOVE Steemfam! To spend a happy life I think the express of love is very important. Unique Blog. Thank-you and I certainly agree with you about love!! 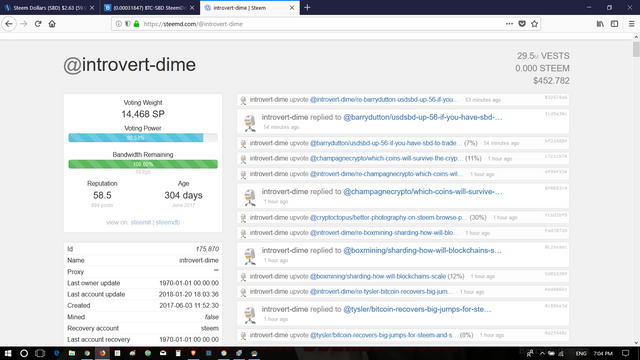 I've asked you before @introvert-dime why you vote up all your own replies at basically full strength all the time, but the post itself at VERY low power (around 7% usually it seems) and here is the deal. It is considered pretty scammy here to do that. And you have been doing it a long time and it is time to address this poor behaviour. Once in awhile is fine. Not all day, every day for weeks on end. That is garbage behaviour here. You seem to pick high profile posts, or users to do this on always and then vote your comments to the top increasing your visibility and you do this all day long, every day, all the time. That is frowned upon here, not like you need someone to tell you this behaviour is scammy and poor. I think I might start pasting this reply into your scammy replies to people, since your replies are all self-voted to the top for VISIBILITY. ALL THE TIME. -- here is the proof just for today , the last few mins, on SteemD.com which I encourage everyone to check out on the blockchain. This Reply posted April 3rd, 2018 to @introvert-dime, as I have done with them before..... without reply. Awesome! Loving your life......who can knock that! thank you for your comment! I never though expensive gems in heart shape can be stunning. I really liked it. this is very nice, and these words are just awesome and they are enough to make someone feel better. Glad I contribute​ to your life in some way! Amazing life. A giving life is a worth life! That's​ so cool! I followed you and will be checking out your posts as well! I will hold that intention for you my friend! Let me know how it goes please! Gracias! Venezuela is a beautiful country. I went there on a short visit a while back and had a blast! Interesting. 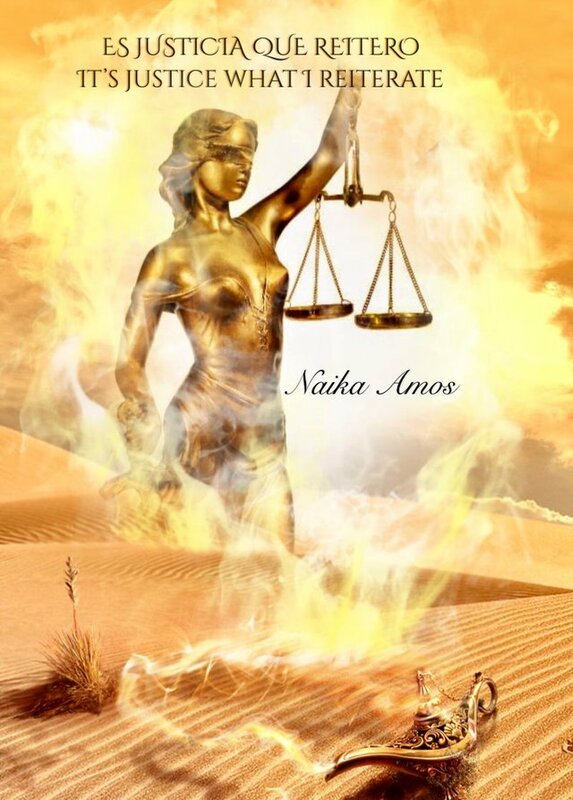 To be honest with you, I don´t really believe in cards, however, I do really believe that our energy and earth energy connect us in all senses. Good post. Thank you for your thoughtful comment! Love will keep us together as the song says is what came to my mind when I read it. Thank you so much for your kind words! We have a large collection at our house and use them often. My personal favorite is moldavite! Rose quartz is a beautiful stone, but I am more into geode Amethyst myself. 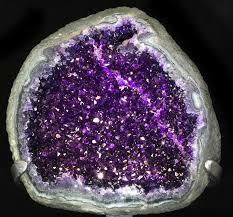 I do know of the amethyst but haven't heard of the geode amethyst. I will check that out. Thank you for your comment! Wow,​ thank you for this! I 've seen these before and never knew the proper name! Your welcome, they are beautiful and can be quite expensive when you buy the large ones. I have seen them 4 feet tall. you come to this world just once so even when i have a thousand life to live i will always value the first one. Powerful words my friend thank you! very nice plz tell me who i up my power. Sorry what power do you mean? Thank you for your kind words! I will follow you and check out your page too!